Winter decided to return to Rīga! And thus, winter vol.2! 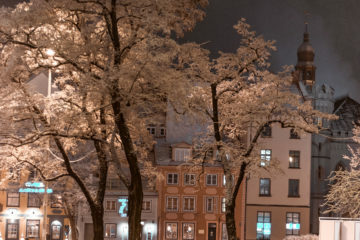 Check out our gallery as we we’re first hand enjoying the snow in the Old Town!